Before we get into the knitty gritty of sponsorship details, I wanted to first introduce myself and tell you a little about my cozy piece of the interwebby world! 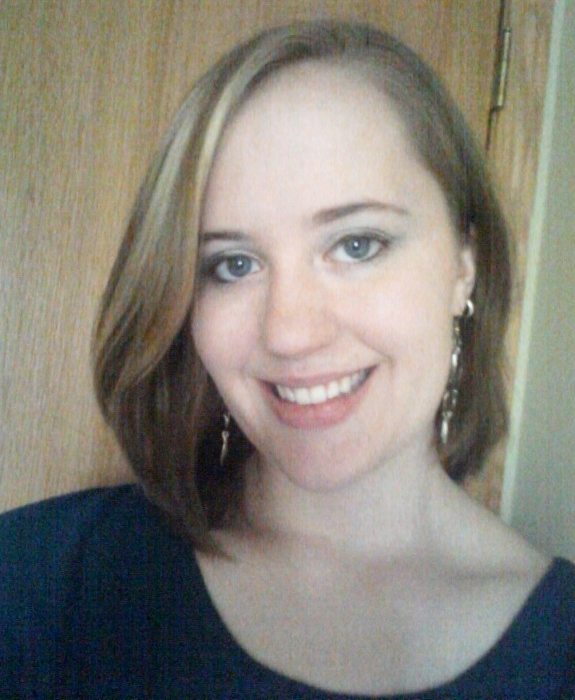 My name is Kayla Potega and I'm the owner and operator of the feature, review and giveaway website, The Eclectic Element. My tagline: Trying to find (and maintain) life's elusive balance. I focus on seeking out health conscious, organic, innovative, and/or environmentally friendly companies that not only help their consumers achieve a healthier lifestyle, but also impact the world in a positive way. 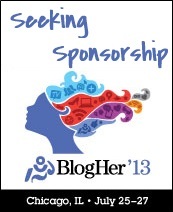 I'm not only taking this opportunity to seek out sponsorship for this year's BlogHer conference, but I'm also looking for like minded brands to work with so I can help spread awareness when it comes to health and well being! Detailed series of sponsored posts about your company, products, and/or special missions (environmentally friendly, charity work, etc.) in the weeks leading up to BlogHer 2013 (1 post a week for 3 weeks). Detailed series of sponsored posts about your company, products, and/or special missions (environmentally friendly, charity work, etc.) in the weeks leading up to BlogHer 2013 (1 post a week for 2 weeks). BlogHer has put a ban on handing out promotional swag to other conference goers, so while that's a big no-no within the conference and hosting hotel, there are other ways to get your promotional goodies out to potential customers! Private parties and off sight meet ups are just two possibilities to consider. In all sponsorship packages there is possibility for company reviews, product reviews and hosting giveaways at no extra charge. Those options are left up to the specific company so if you're interested in adding any of those to a package, just let me know! Have anything else in mind you didn't see in any of the sponsorship packages? A different way to advertise your company or perhaps something I didn't think of? I'm always open to suggestions and customizable sponsorship packages are available!